2013 Boston Red Sox Are World Series Champions! 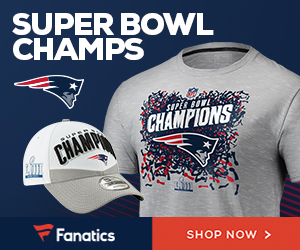 For the eighth time in team history and the third time in the past ten seasons, the Boston Red Sox are the world champions of baseball, winning the 2013 World Series championship thanks to a 6-1 win in Game Six. David Ortiz was named the series MVP after batting .688 / .760 / 1.188 with 11 hits, including two home runs at six RBI. Down 2-1 after three games, Boston won three straight to close the series and clinch a world championship at Fenway Park for the first time since 1918, when the Red Sox beat the Chicago Cubs four games to two, with Carl Mays earning the win. John Lackey picked up the win for Boston in the final game and became the first pitcher in league history to win the clinching game of a World Series twice, having done it once before in Game Seven of the 2002 World Series for the Anaheim Angels. 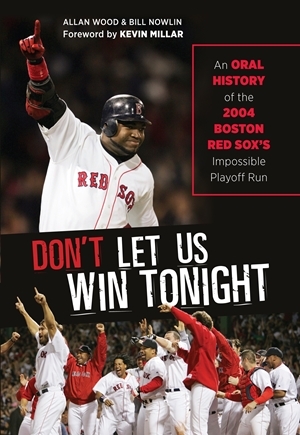 The Red Sox also became the first time to win three World Series in the 21st century. The Boston Red Sox, winners of the American League pennant, and the St. Louis Cardinals, winners of the National League pennant, who have met three times before in postseason history, are set to kick off the 2013 World Series Wednesday night at Fenway Park. 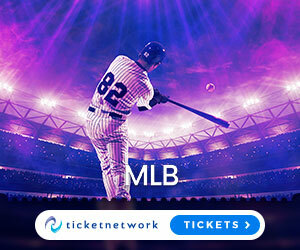 Tickets are available and all games will be broadcast on the FOX Network. With Boston’s 15-5 win Wednesday night in Colorado, the Red Sox now stand at 96-63 with three games to play this season. The 96 wins matches the same number of games won by the 2007 world championship team. This is made even more remarkable given that the team won just 69 games last season, its worst season since 1965, when Boston limped to a record of 62-100.